Can I use my Mighty Mini powerpod and electronics? Yep! 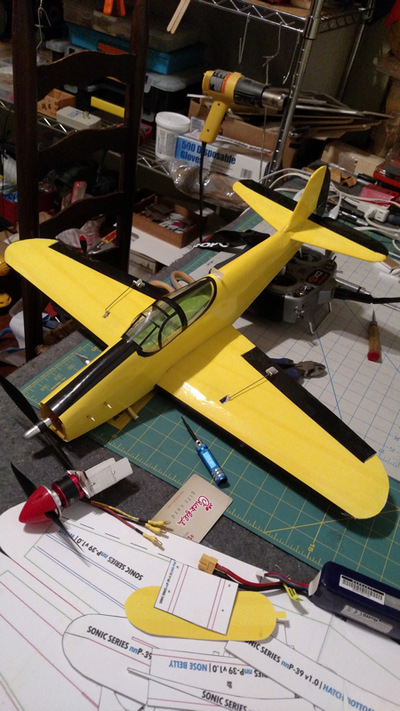 This build uses normal 9g or 5g servos like the Mighty Minis as well as the same power plant. 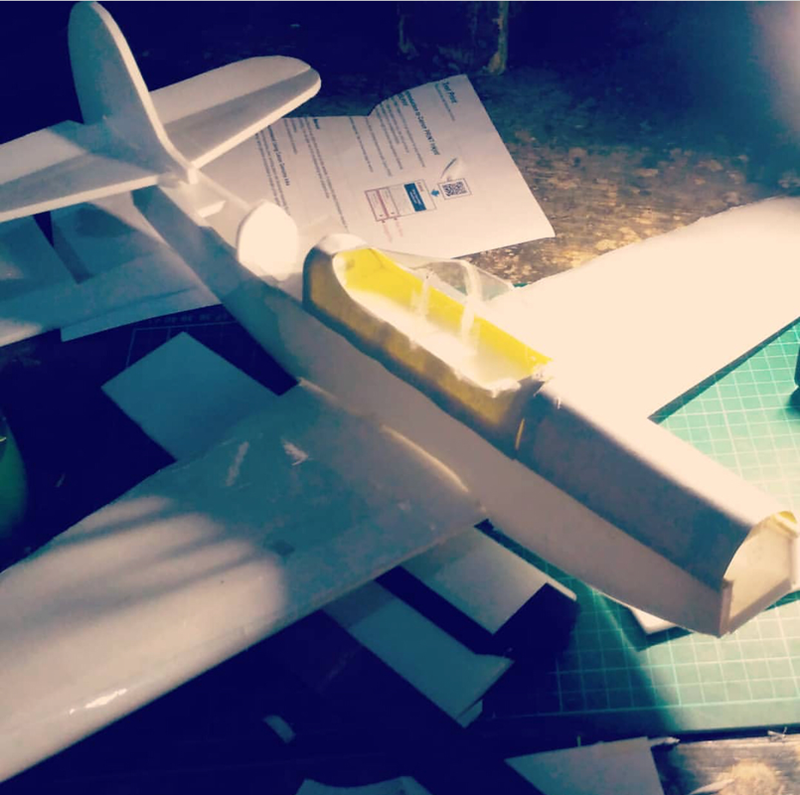 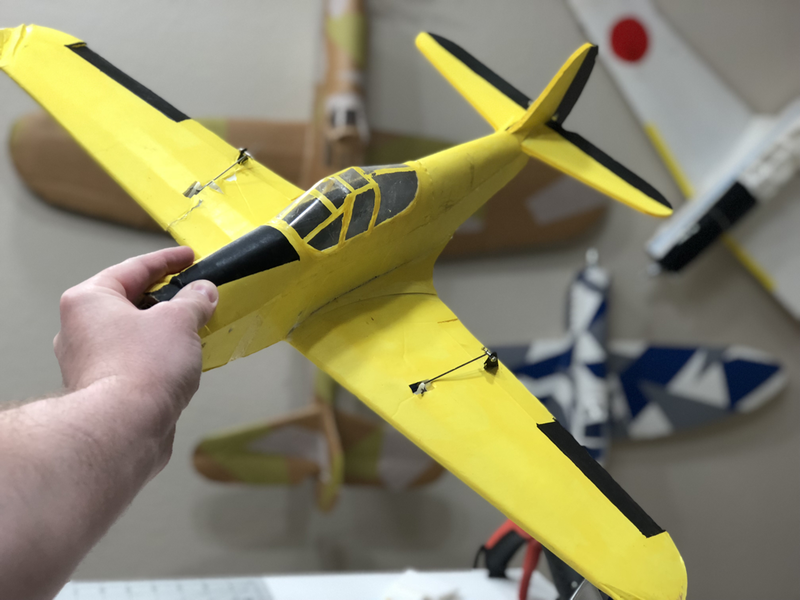 If you're using an original MM powerpod there will be some shimming needed to get the right fit as the Sonic Series planes have a wider fuselage. I've also included plans for a larger pod as well if you'd like to build one. 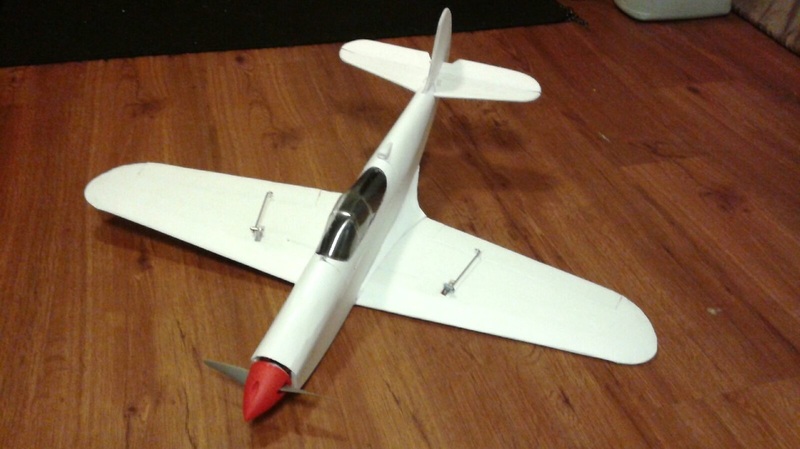 How scale is the Sonic Series nnP-39? 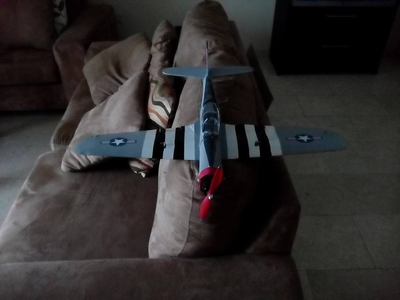 Is this a good plane for a beginner to fly? No. 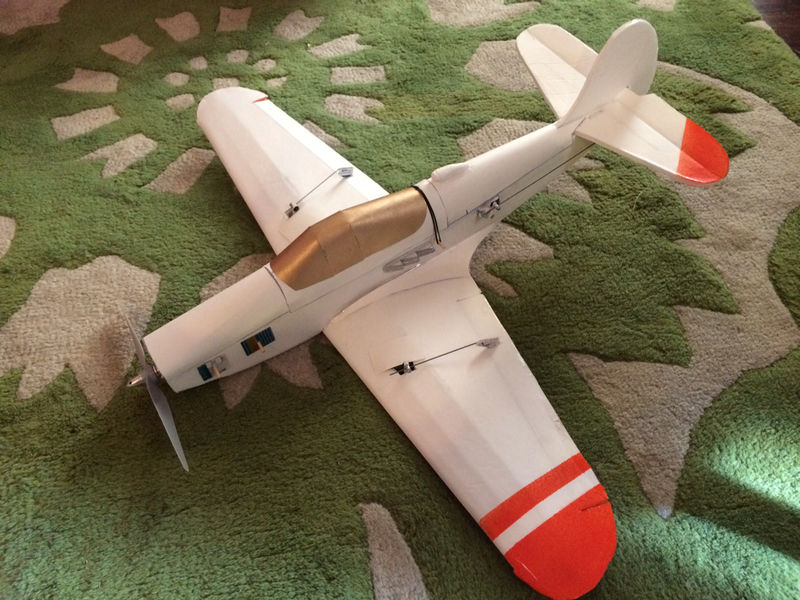 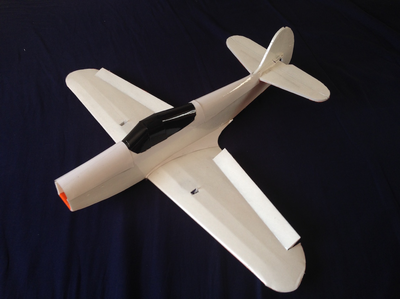 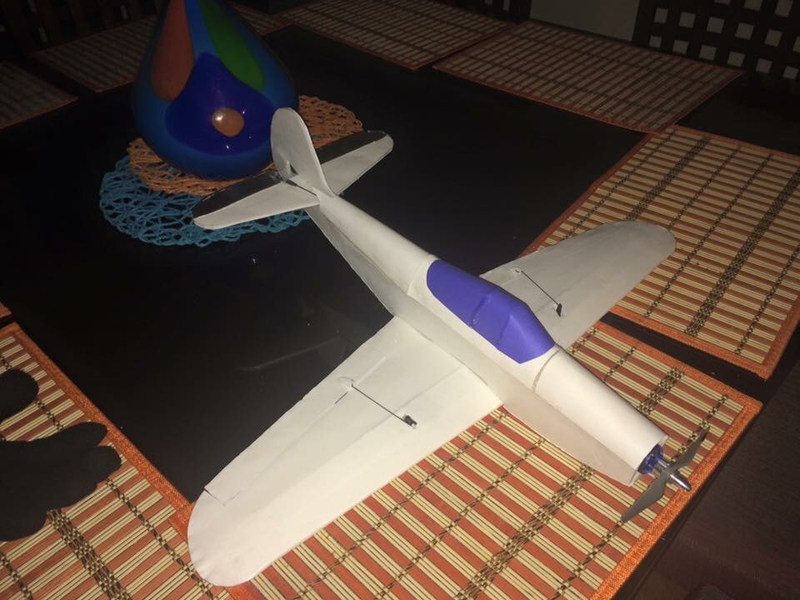 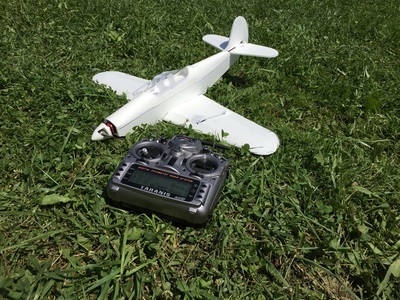 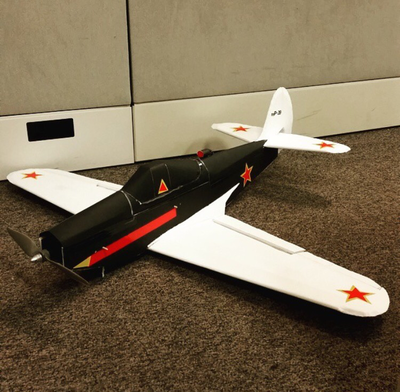 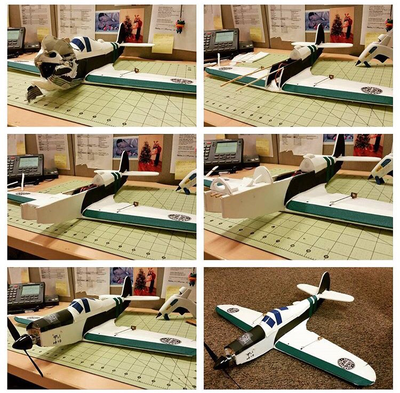 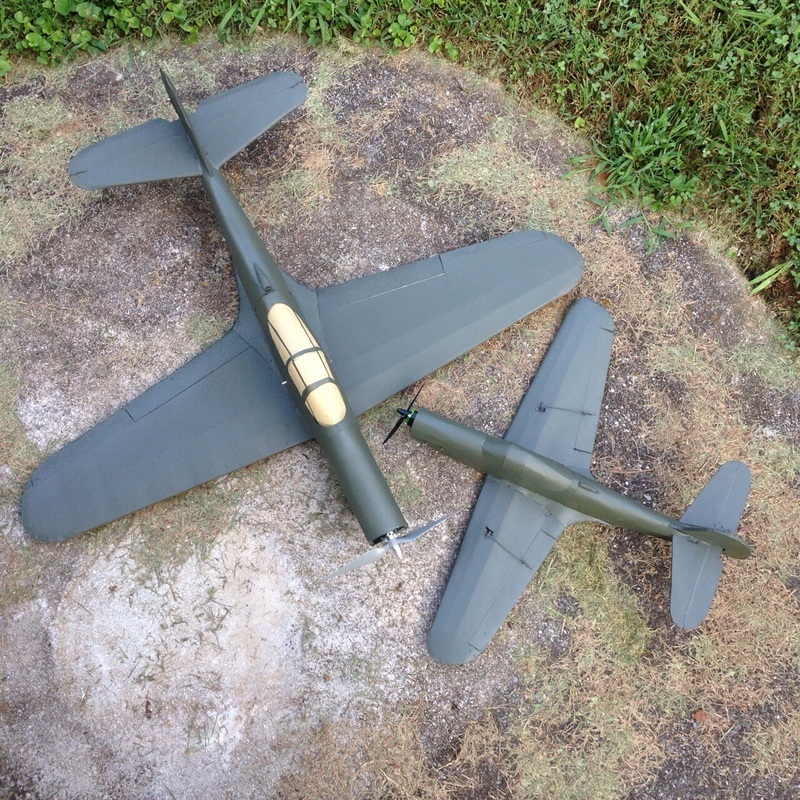 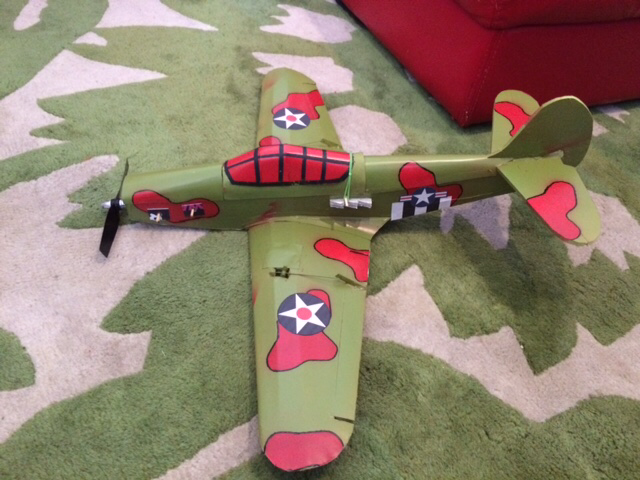 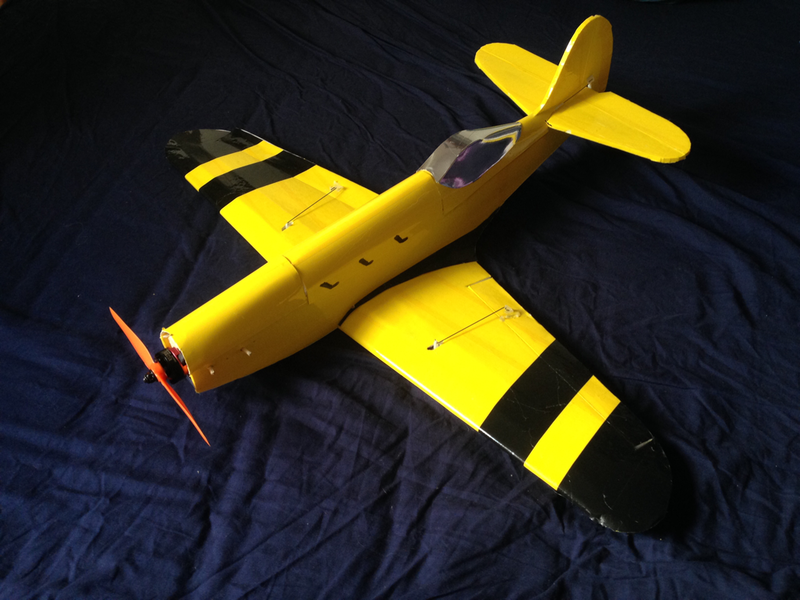 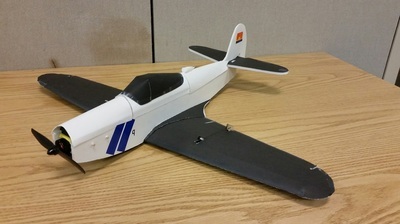 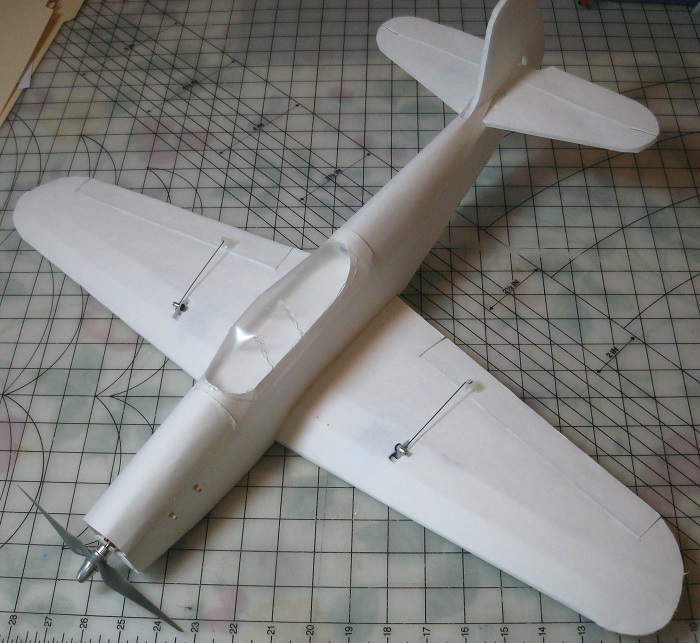 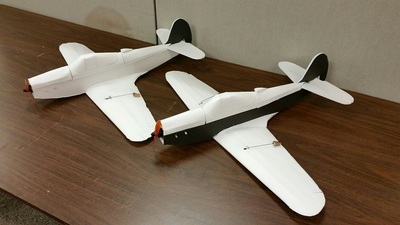 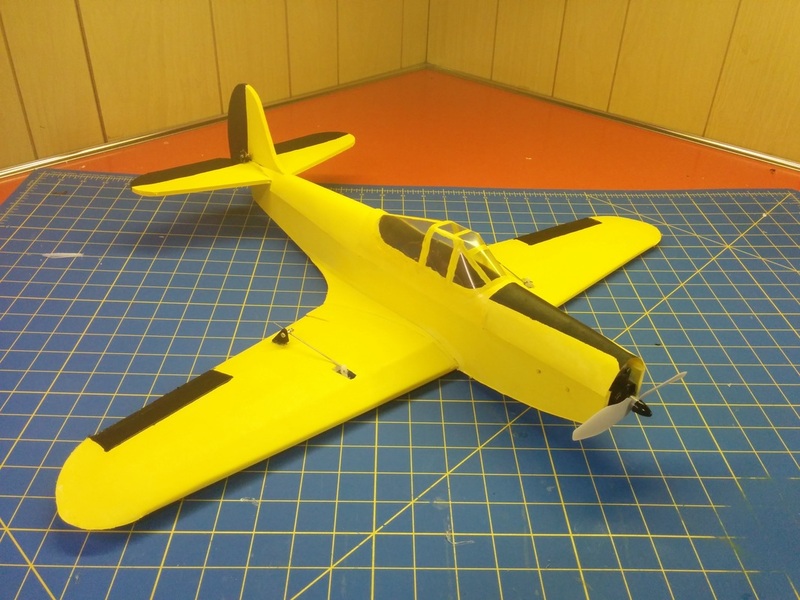 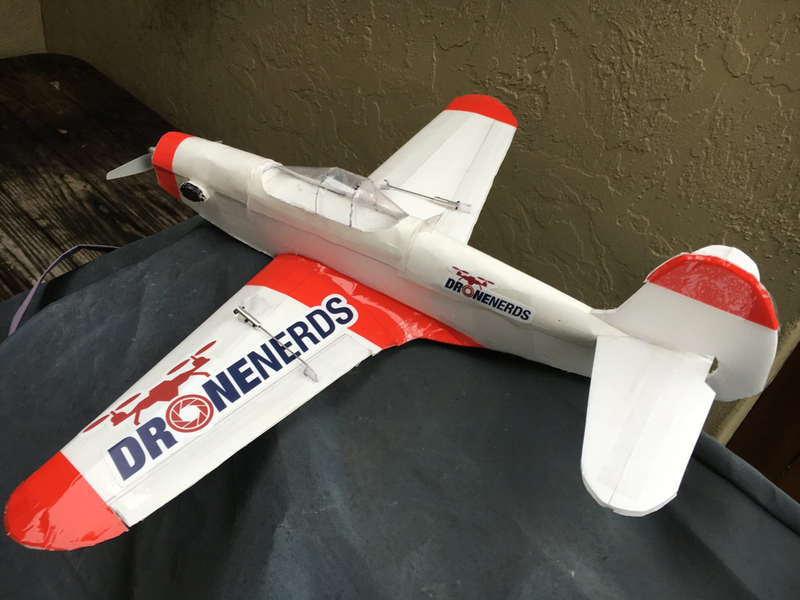 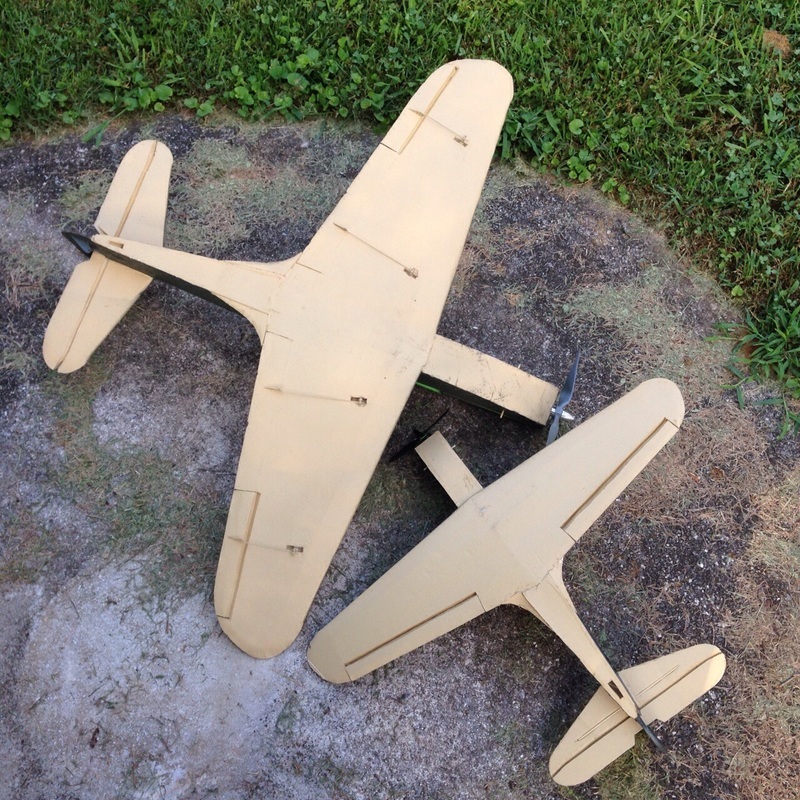 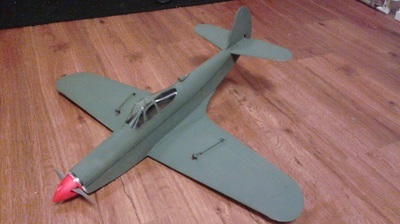 It is an advanced build and requires an intermediate pilot to fly. 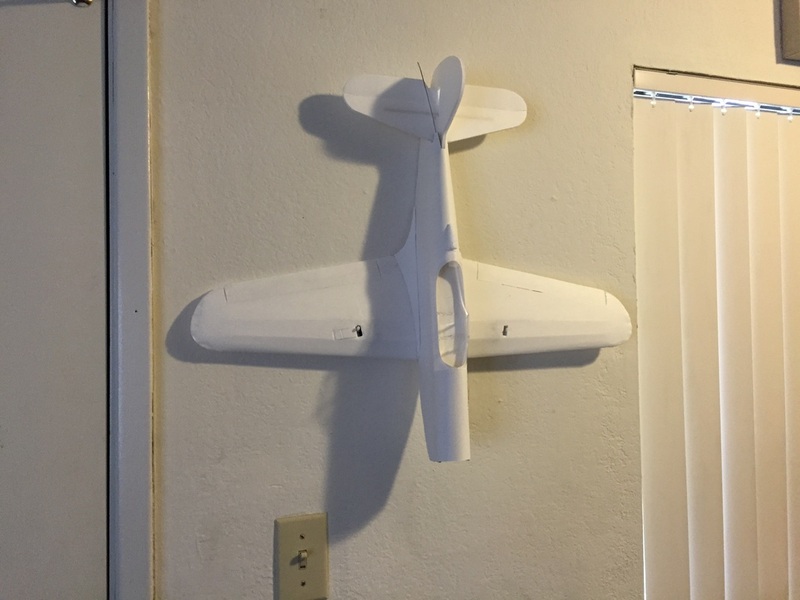 I only see a speed wing in the plans, will there be a basic wing also?